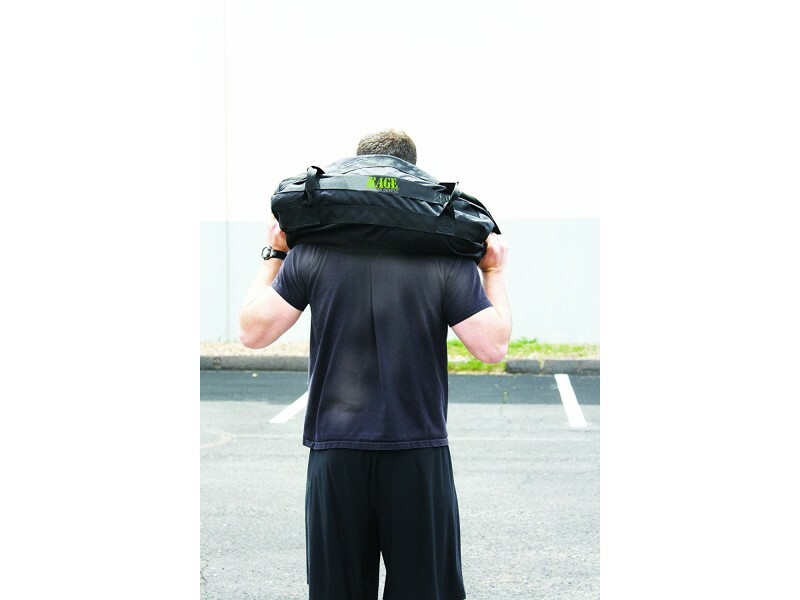 Because of its ever-changing center of balance, the sand bag is a must for the athlete who is wanting the highest level of challenge. Sand is also excellent for high-rep or conditioning work, being easier on your bones than a barbell. This outer bag is built using 1,000 Denier material with double stitching and webbing reinforcement. 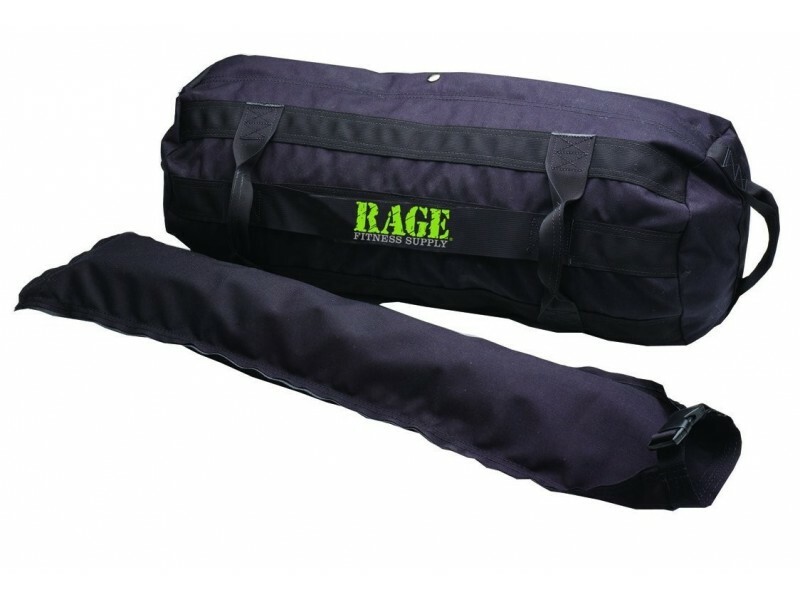 The inserts feature a leak proof design that will withstand the toughest workouts. Pick a size that will hold the approximate weight of sand you plan on filling it with. Sand not included. Each inner bag will hold about 15 lbs of sand.